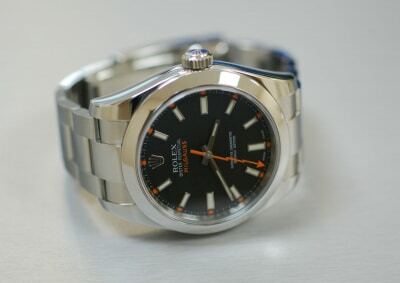 It is always nice when we have such a rare and valuable watch like this left for repair and service. 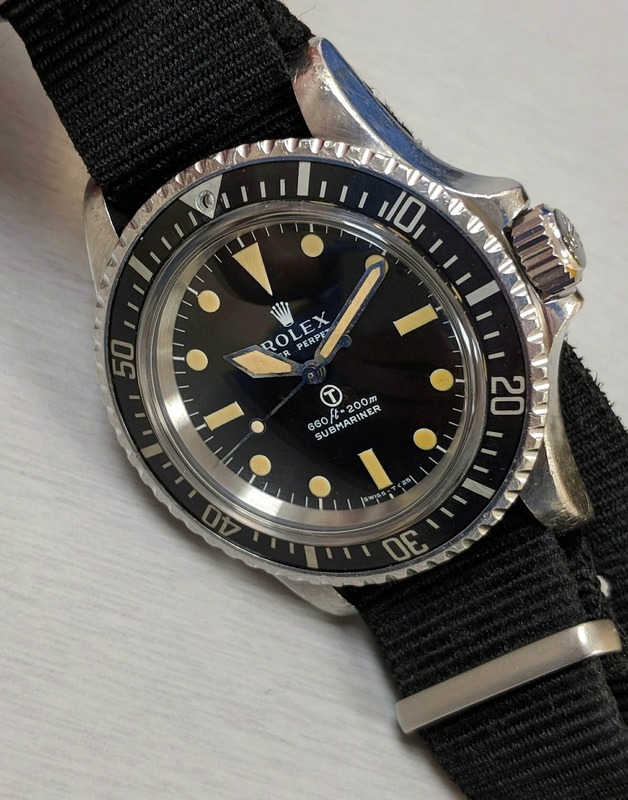 A Rolex 5513 Military Submariner still in the hands of its original owner and showing real signs of use and wear. 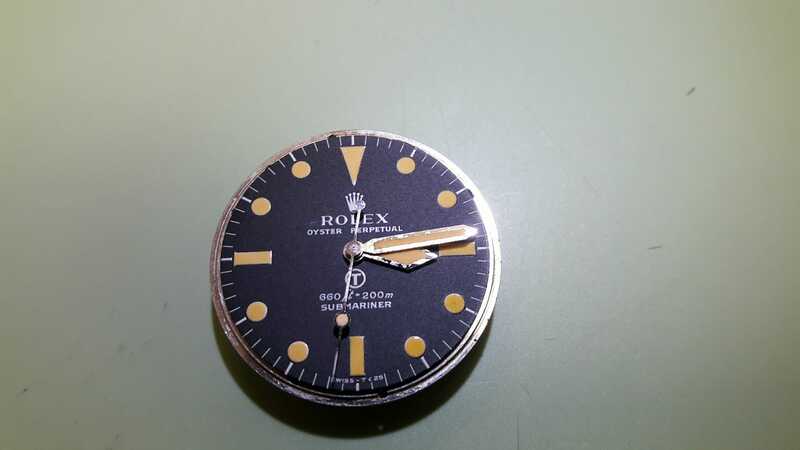 Can you imagine the military now issuing a Rolex Submariner to special forces service men? These watches were little understood and undervalued for a long time, thankfully now the true value of these has been realised. 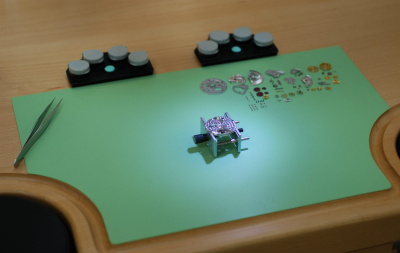 Our expert watch making team works extremely hard to achieve only the best of quality for our customers. 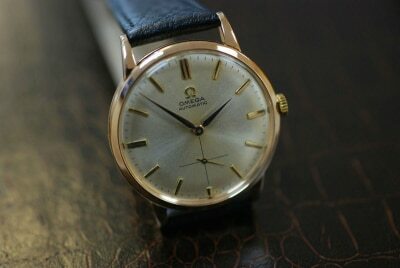 As you will see below they have fully serviced and cleaned this piece back into perfect but sentimental condition. 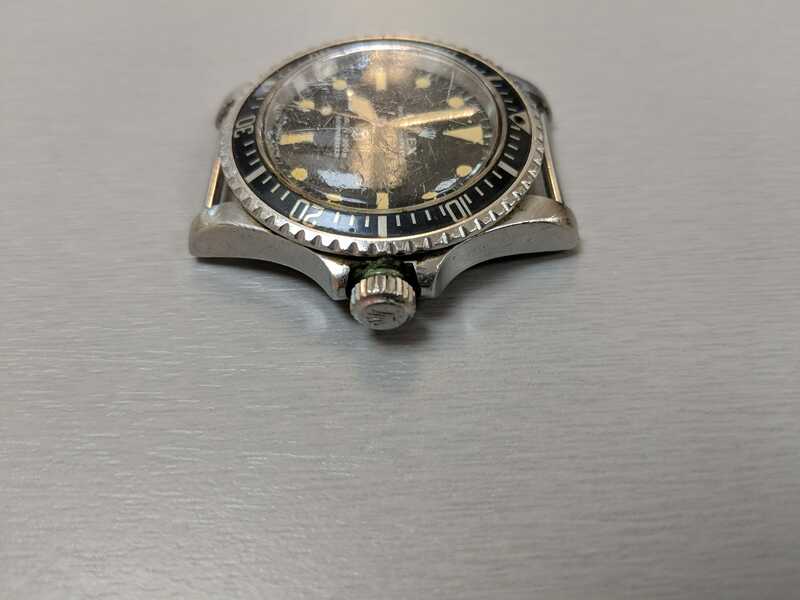 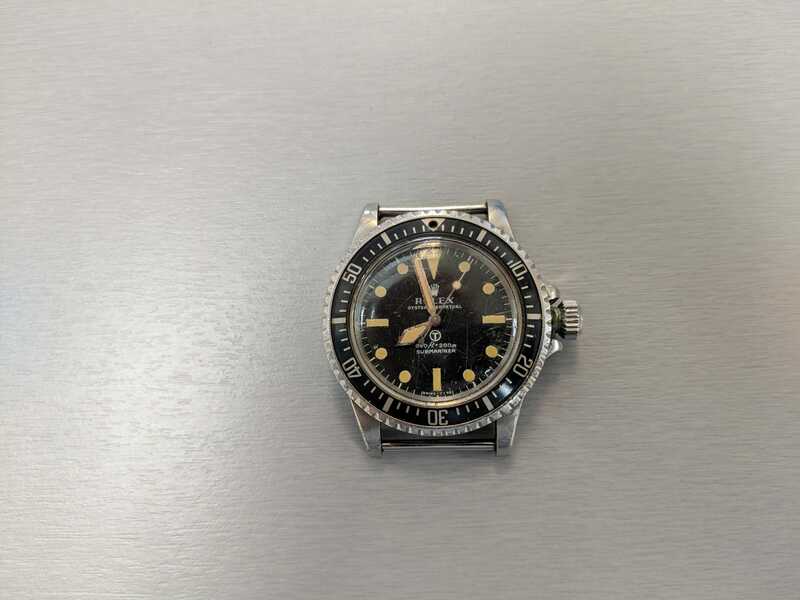 This vintage Rolex Submariner came into our workshop, Perspex fractured and chipped away. 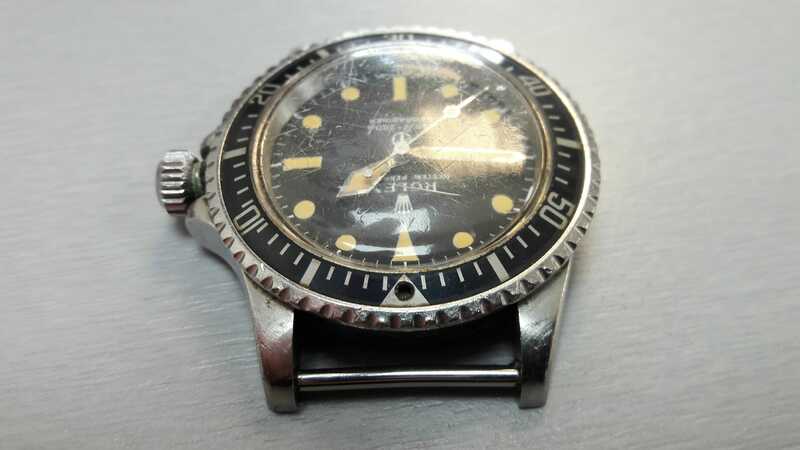 Dirt building up around the thread of the case tube and under the bezel. 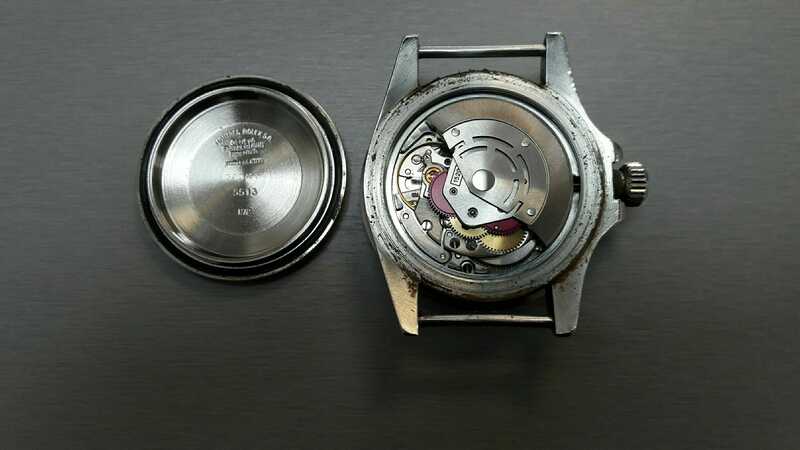 The movement had not been serviced in a very long time and the watch had not been worn for an equally long period of time, still perfect and untouched, but oil dried and congealed. 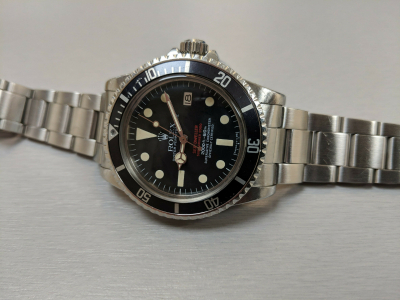 The after result of the restored Rolex Military Submariner, as requested the case left untouched by the polishing wheel only cleaned carefully, dial, bezel and hands left alone to carry on beautifully ageing. To find out more about these fascinating watches its worth having a read of Vintage DB’s page. 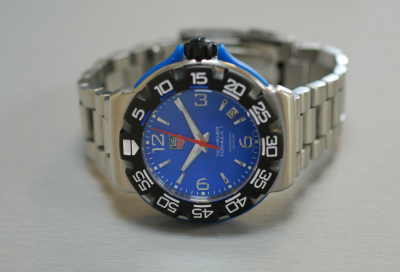 If you have a watch that requires sympathetic restoration or repair then please visit our Watch Repair page.